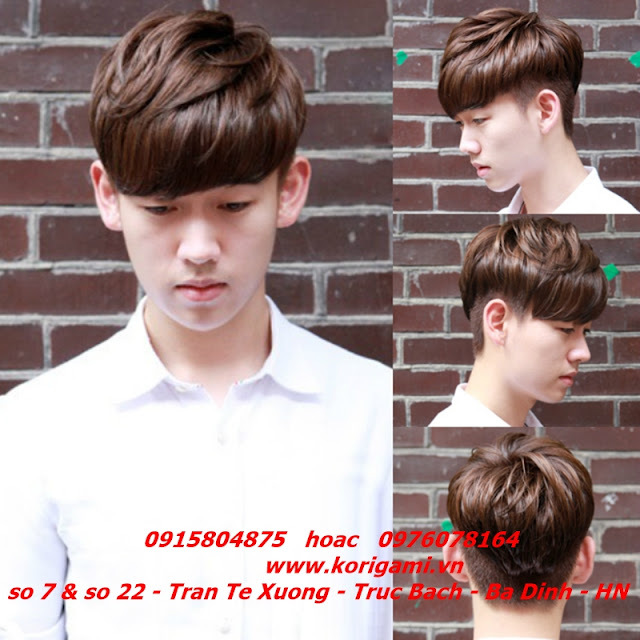 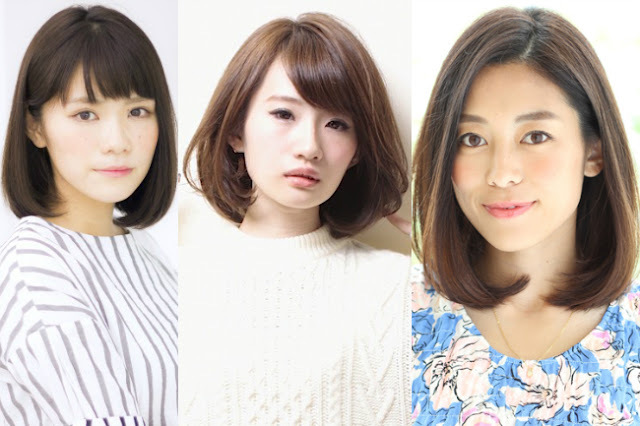 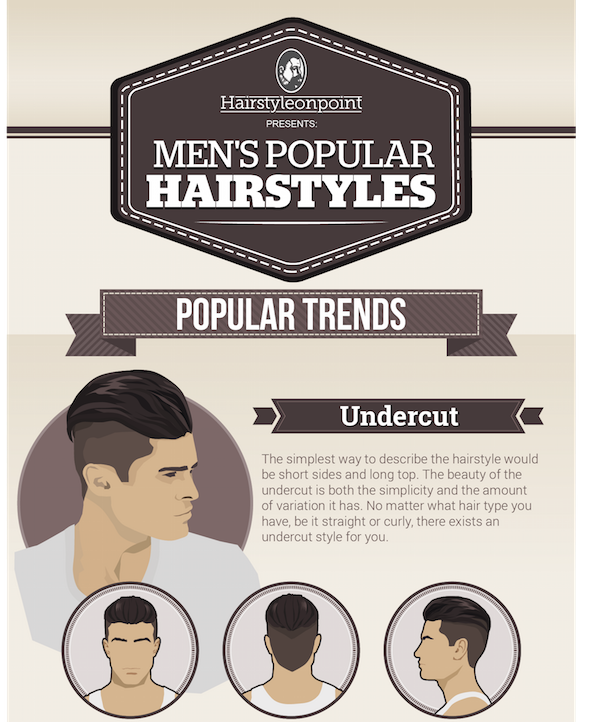 Looking for a new haircut to spruce up your look? 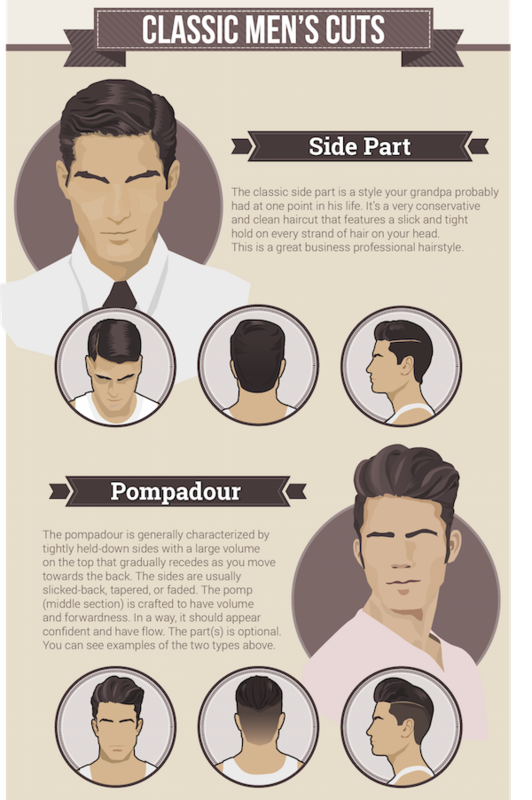 This infographic, created by the team at Hairstyleonpoint, will help you choose a haircut that fits your style and personality. 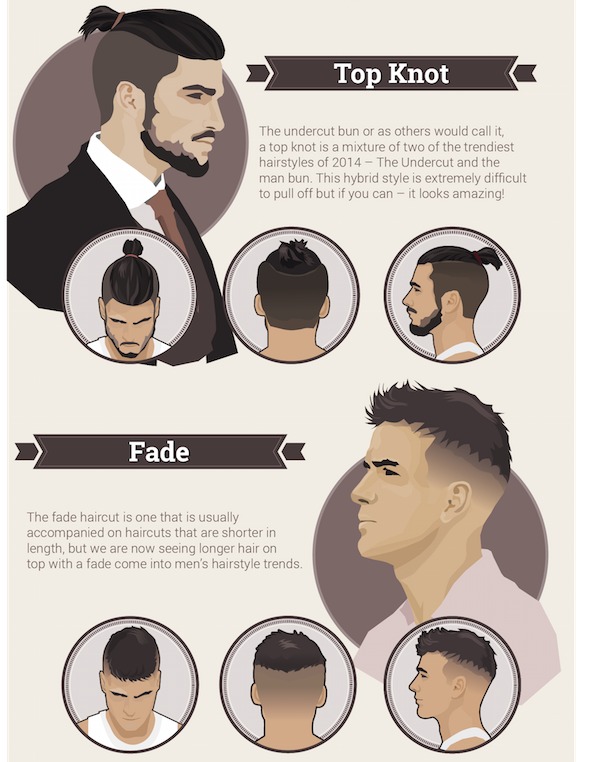 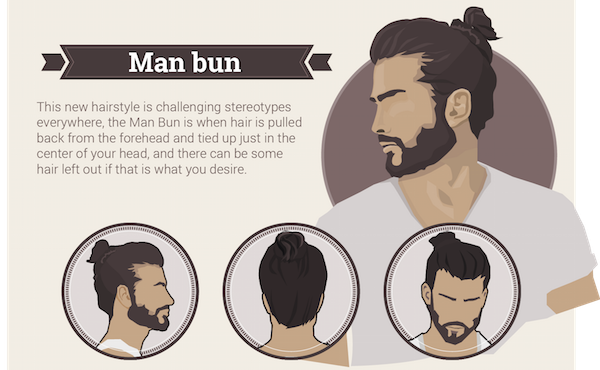 Take your pick from a mix of popular and classic cuts found in men’s hairstyles, such as the trending “Man bun” and the fail-proof “Side Part”.